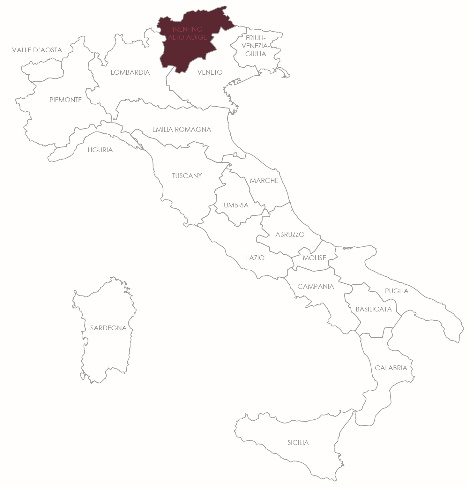 Friuli is one of the most important areas for white wines in Italy. 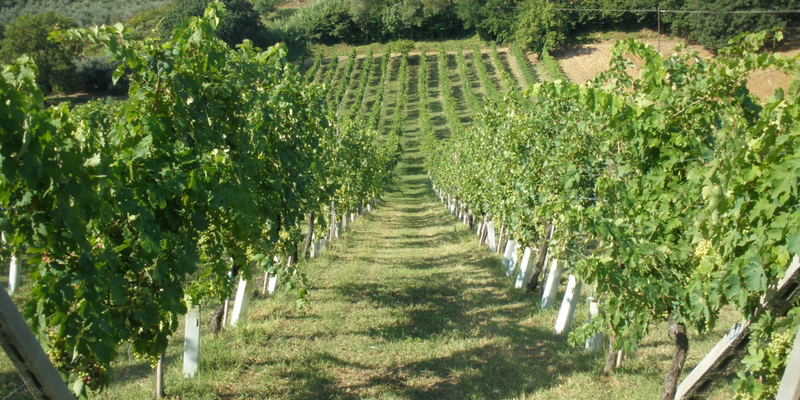 The vineyards are planted mainly on poor glacial soils that force the vines to dig deep for nutrients. The resulting wines are complex, intense and fine. Sauvignon Blanc, Ponte del Diavolo (12.5%). 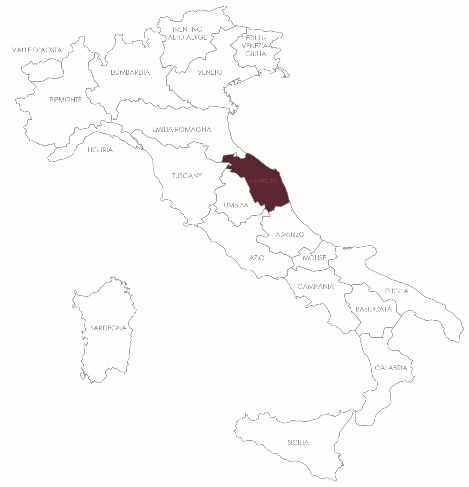 The most famous white wine of this region is Soave, which can be one of the most complex and long lived white wines. 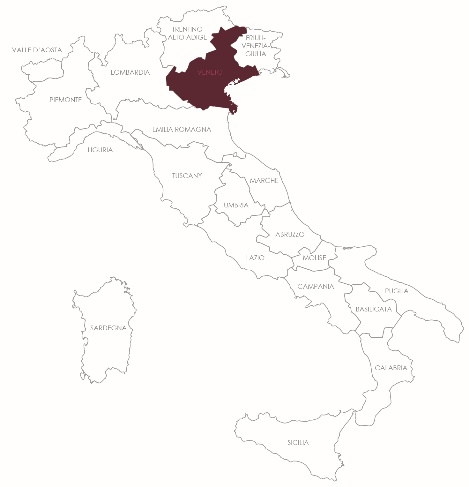 Trentino and Alto Adige produce wines with great refinement and intense aromatics with the long cool growing season allowing for multidimensional flavours to develop. 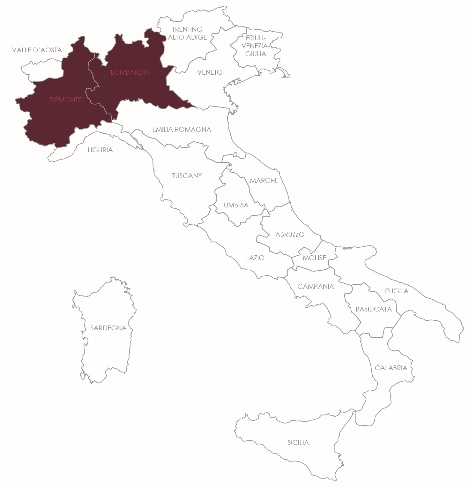 There are diverse wines on offer here with aromatic styles from the mountainous areas of Piemonte and long, minerally almost Chablis-like Gavi which nods towards the Genovese coast. 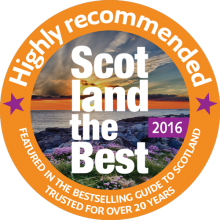 Tuscany is one of the regions that has experimented most with French white varietals which is why there are two stunning Burgundian Chardonnays in this section. 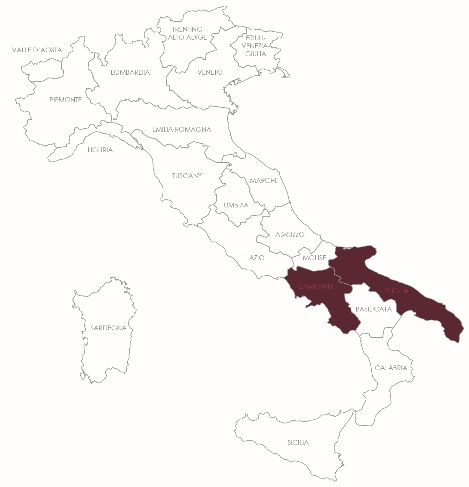 The Marche region on the eastern coast has been known as the home of the “Amphora” shaped Verdicchio dei Castelli di Jesi and many producers have made it into a versatile modern classic. 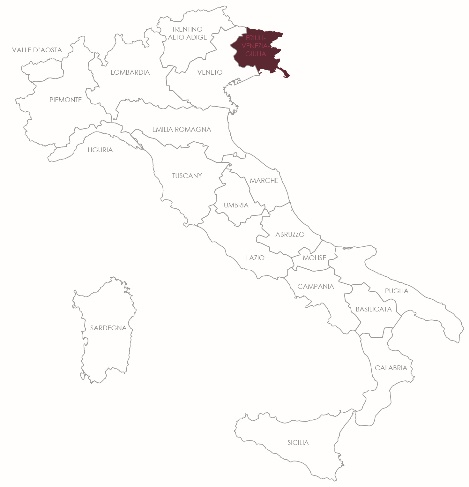 Campania with its volcanic soils and maritime climate produces wines with aromatic power. 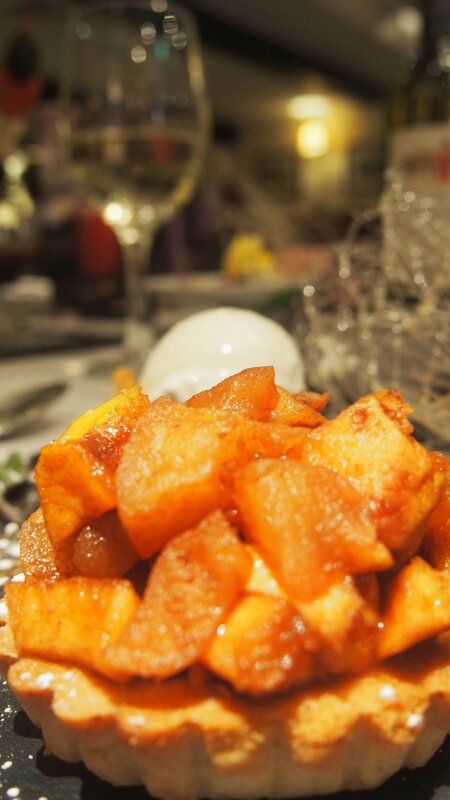 The Puglian wine has blossoming aromas. 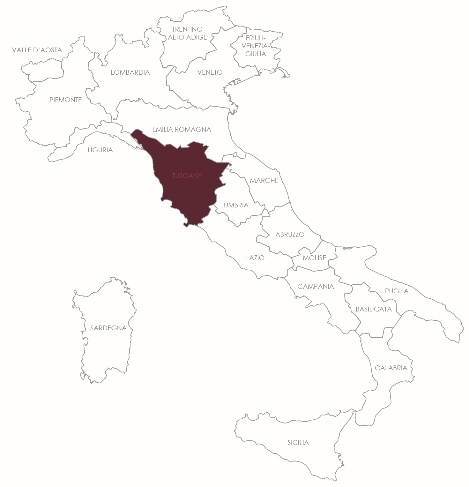 It’s a blend of grapes native to this part of Italy with evocative names such as Fiano and Greco. 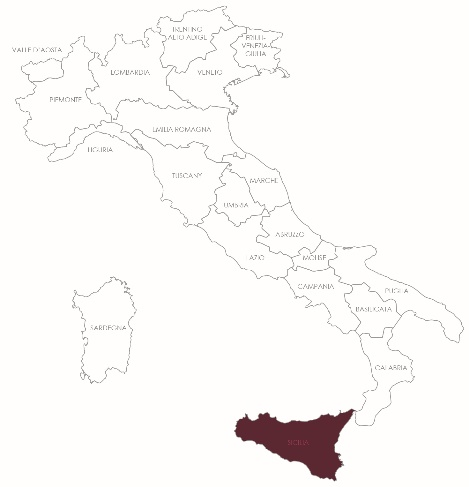 Sicily is the largest island in the Mediterranean and blessed with consistent sunshine and moderate winter rainfall, ideally suited to wine growing.